Hey, hey friends! 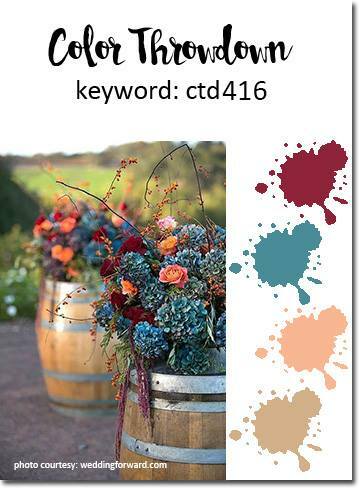 I’ve had SO much fun this month guesting for the Color Throwdown Challenge. YAY! It’s nice to be crafting again for a challenge. Maybe I will just keep doing it. This week, the colors scream fall. Oh, I need fall to be here weather wise. I’m sipping hot cocoa as I type this blog post…. You know me – anytime I have a chance to use teal and red, I’m alllllll over it. 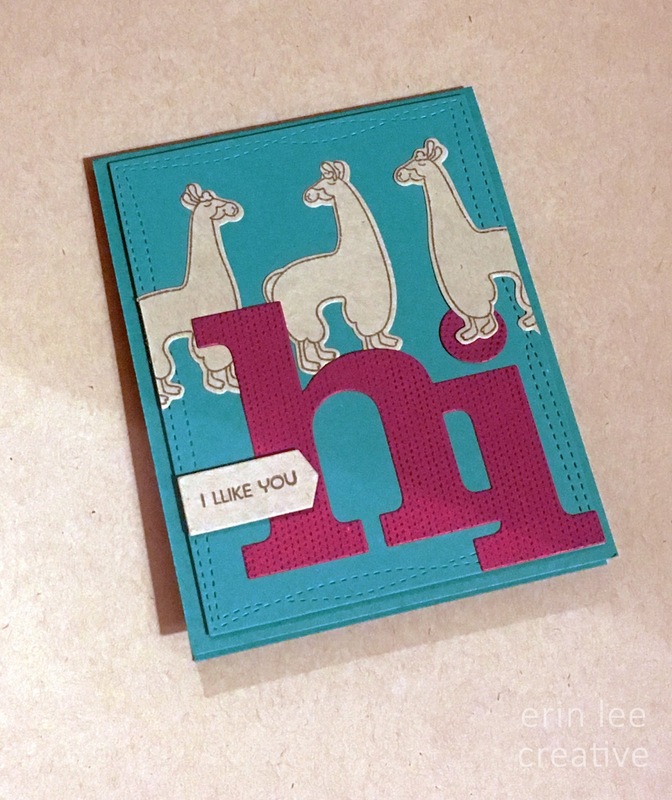 These little llamas from MFT are soooo stinkin cute! I kept them simple and just inked them brown. Erin, this is such a fun and adorable card! We've loved having you guest with us and hope you'll join us in the challenges many more times!